Open house has been CANCELLED! 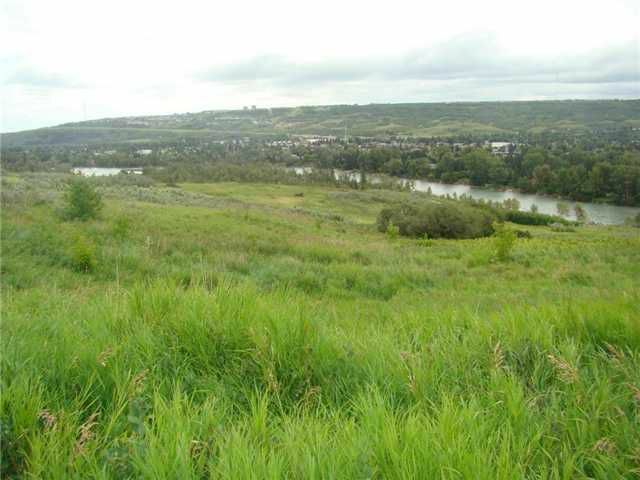 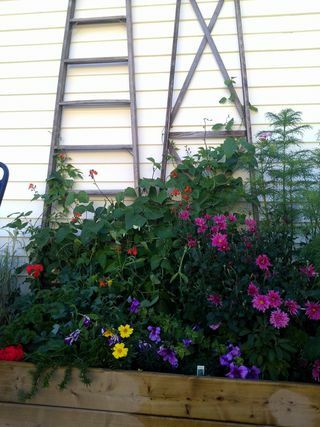 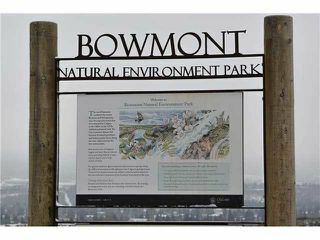 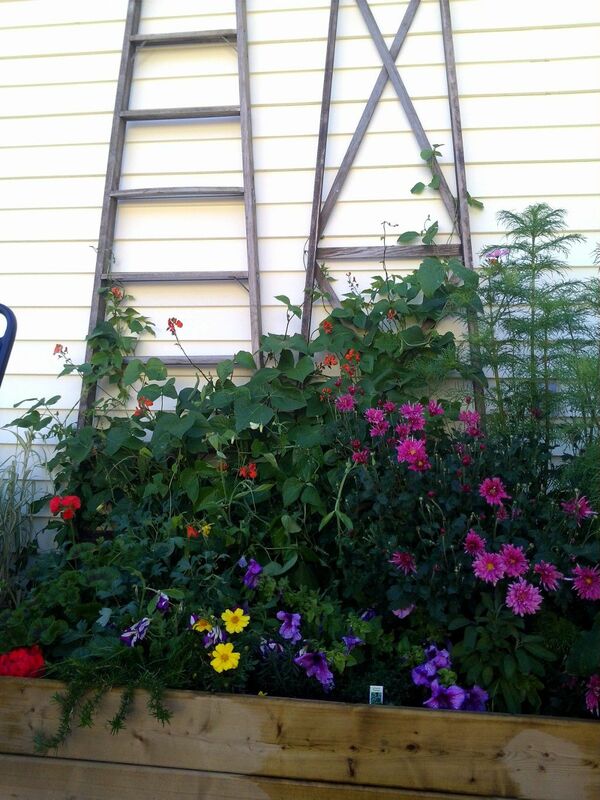 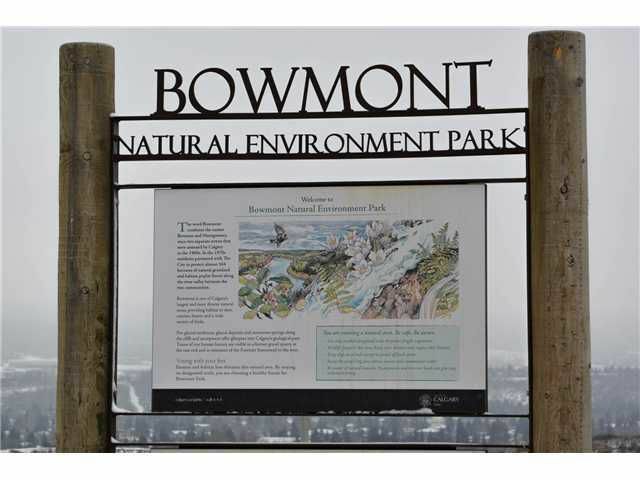 Fantastic location surrounded by acres of green space that is the Bowmont Natural Environmental Park! 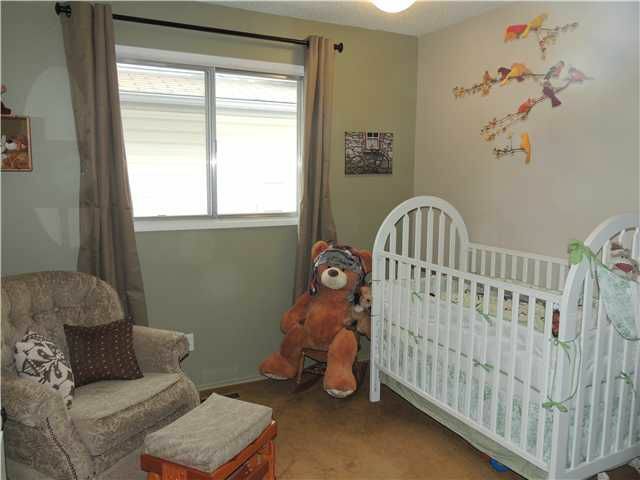 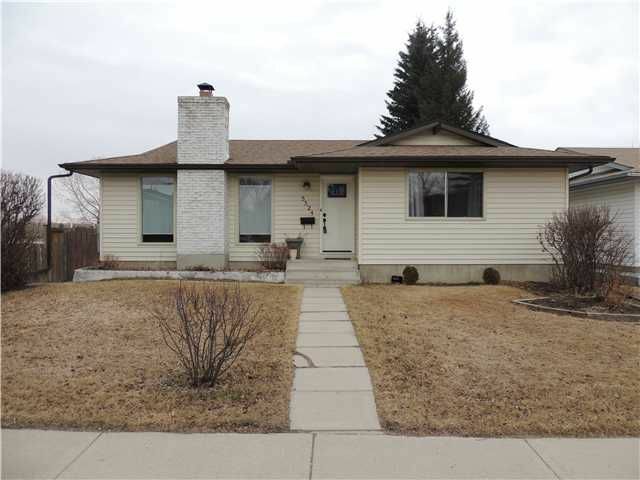 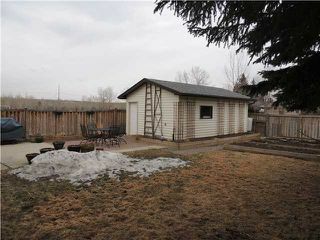 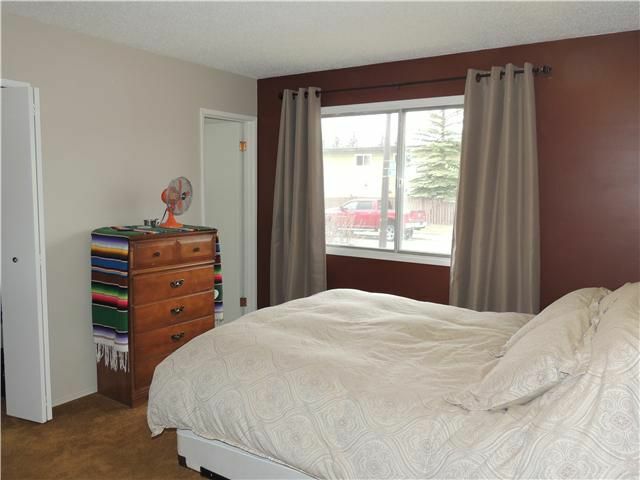 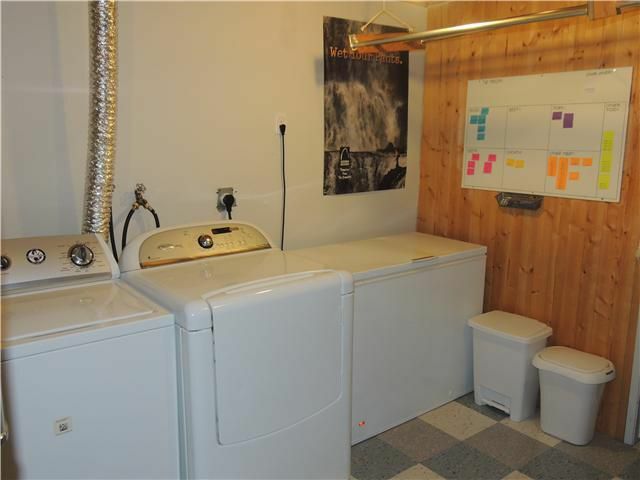 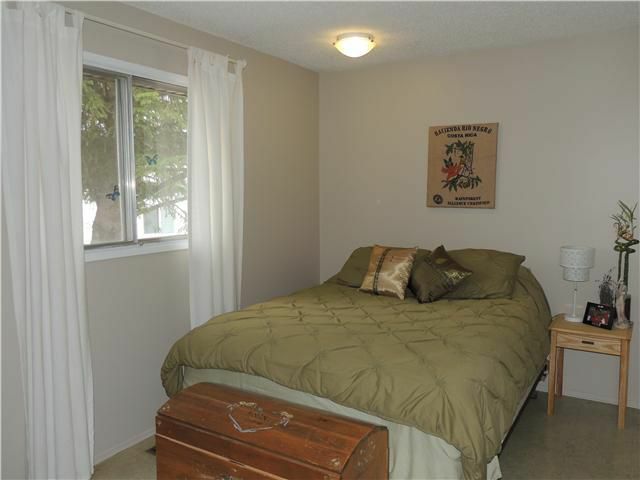 This property is in great condition and is walking distance to the public and private schools, shopping, playgrounds, city outdoor pool, Bow river, biking trails to downtown and U of C, bus line and a short drive to the C-Train. 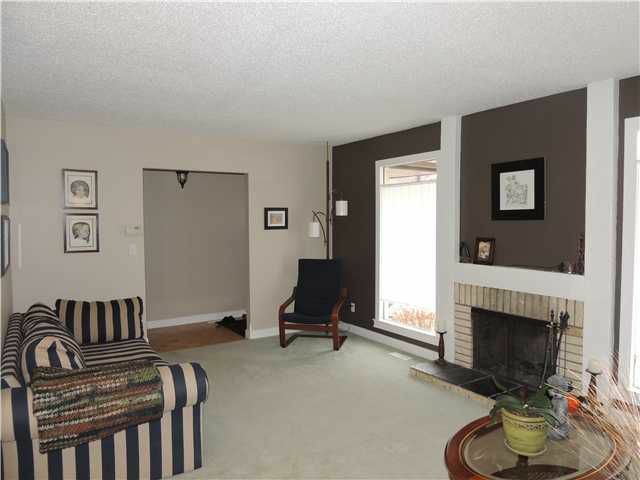 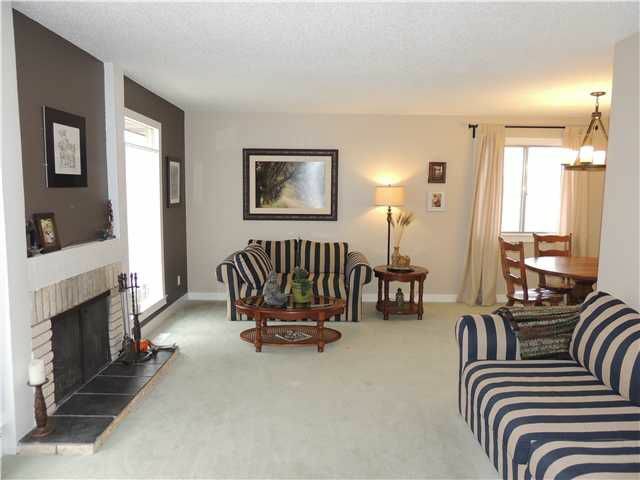 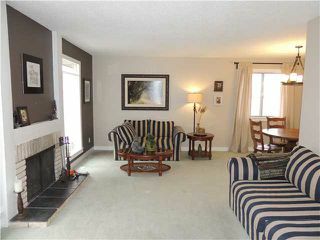 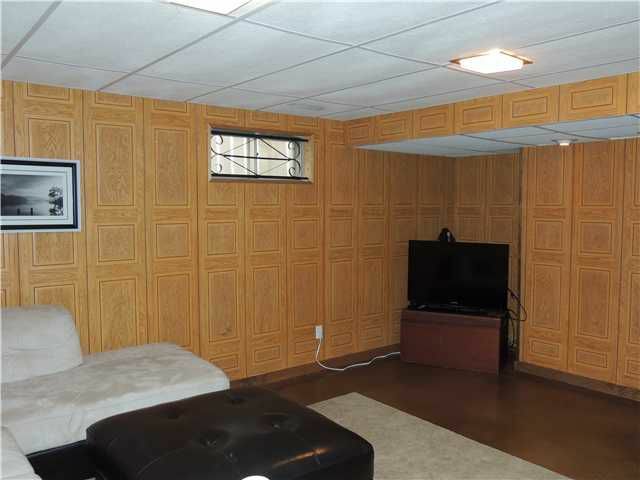 This fully developed bungalow offers a large living room with wood burning fireplace. 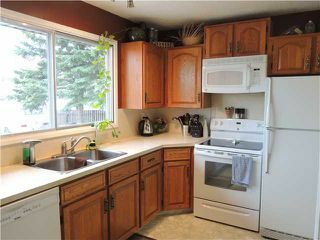 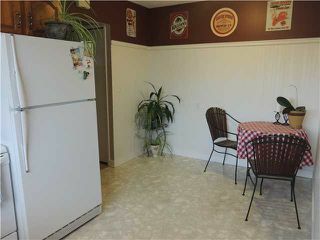 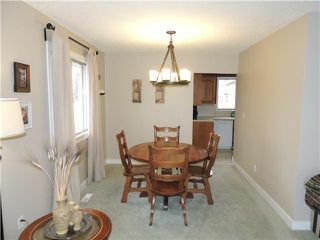 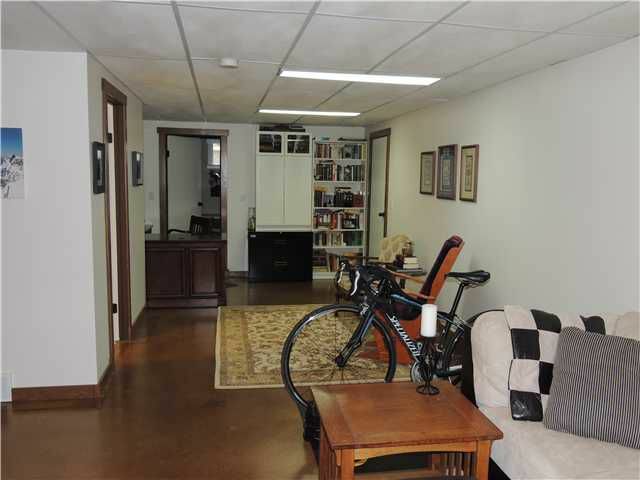 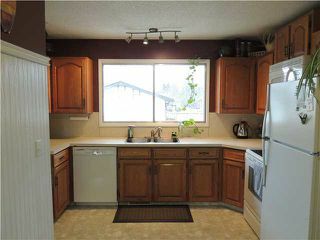 Full formal dining room and kitchen with newer appliances and eating nook. 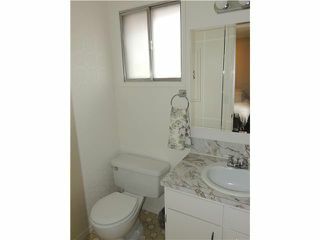 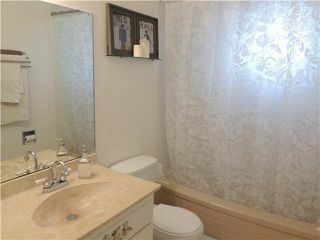 Large master bedroom with 2-piece en-suite bathroom. 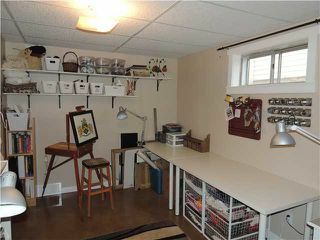 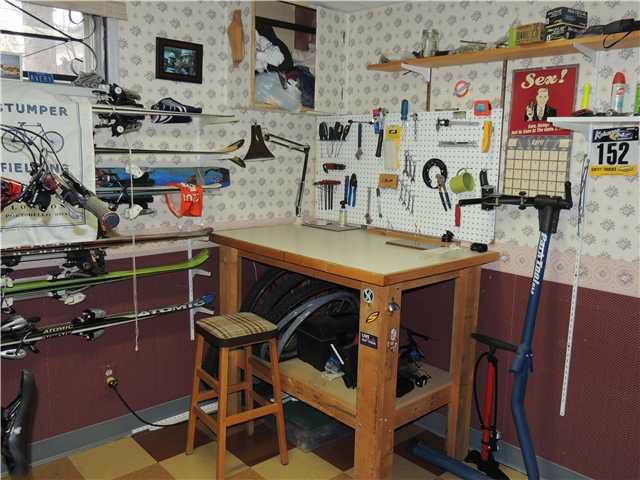 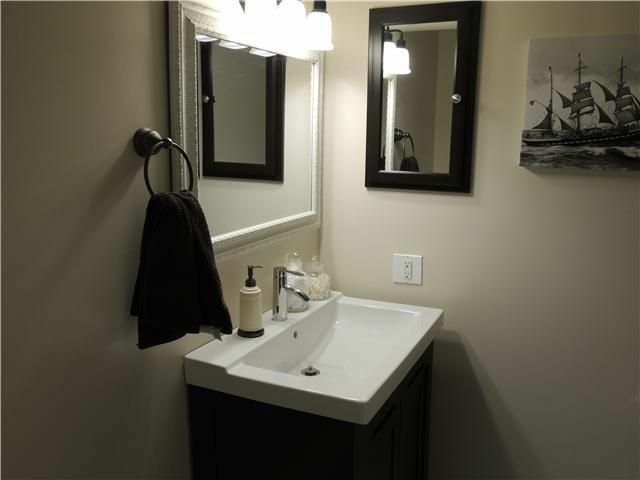 Enjoy the fully finished basement including an extra-large family room, polished concrete floors, 4th bedroom, newer 3pc bathroom and a workshop. Large fully landscaped and fenced backyard with mature trees, garden beds, RV parking pad and a single garage. 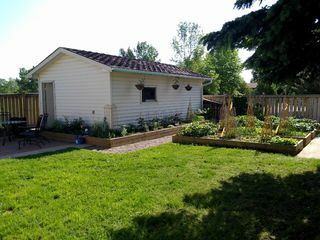 Rest easy as several upgrades have been completed including new trim, freshly painted, soffits, facia, eaves and garage shingles replaced. 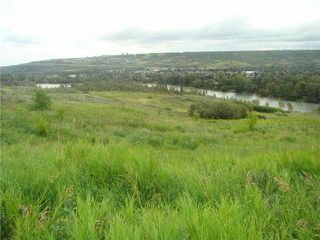 Huge nature reserve running down to the bow river right next door!